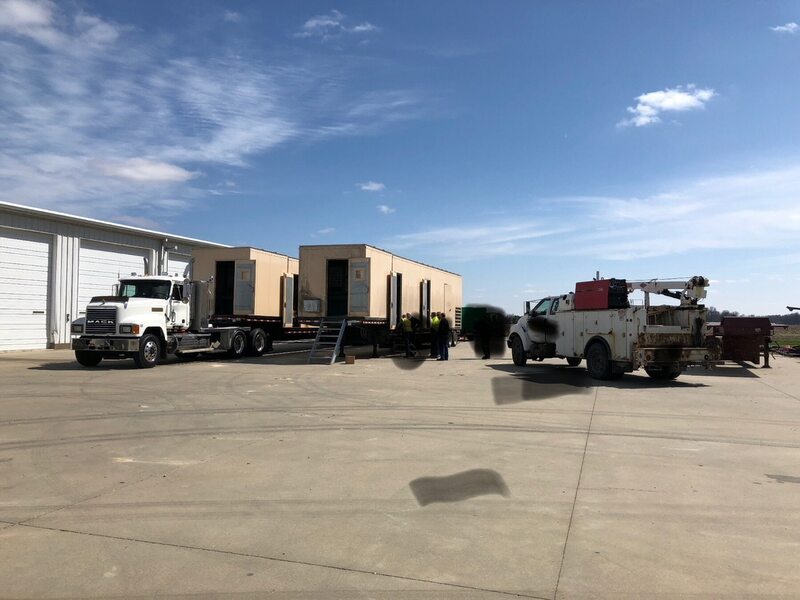 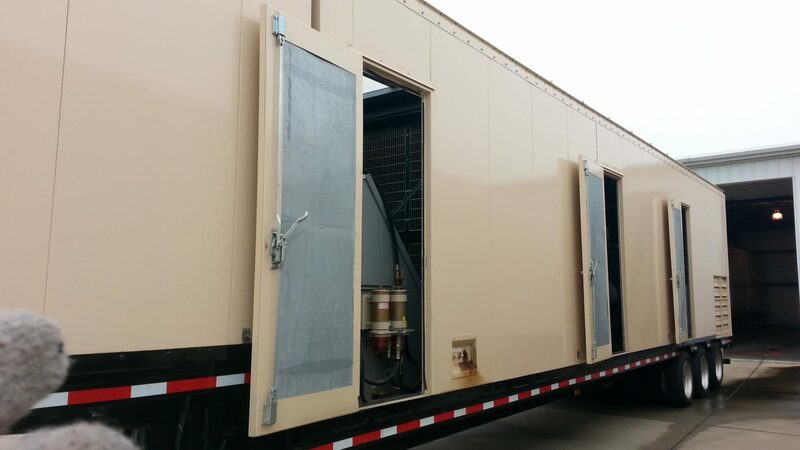 Home Inventory Used 2000 kW MTU 4160V Portable Diesel Generator Rental – Rental Ready – 4 Available – Just in! 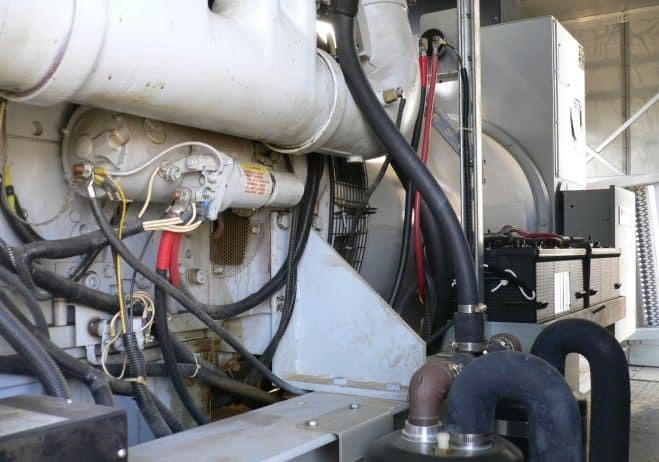 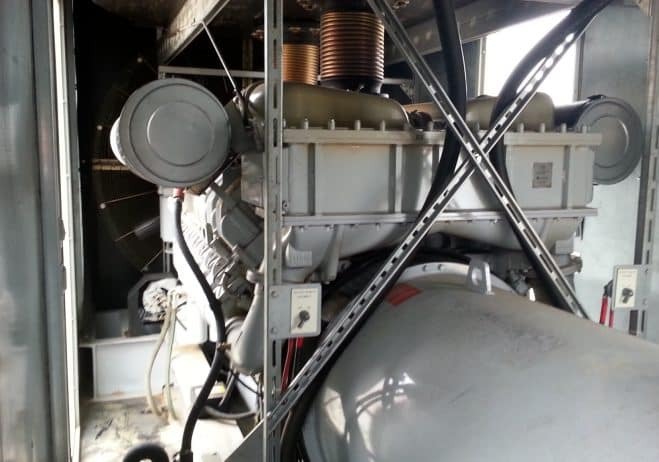 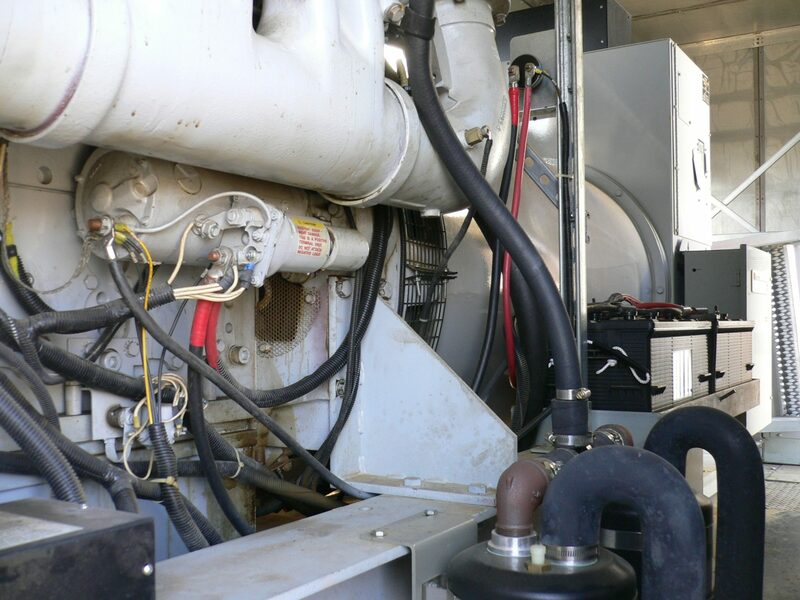 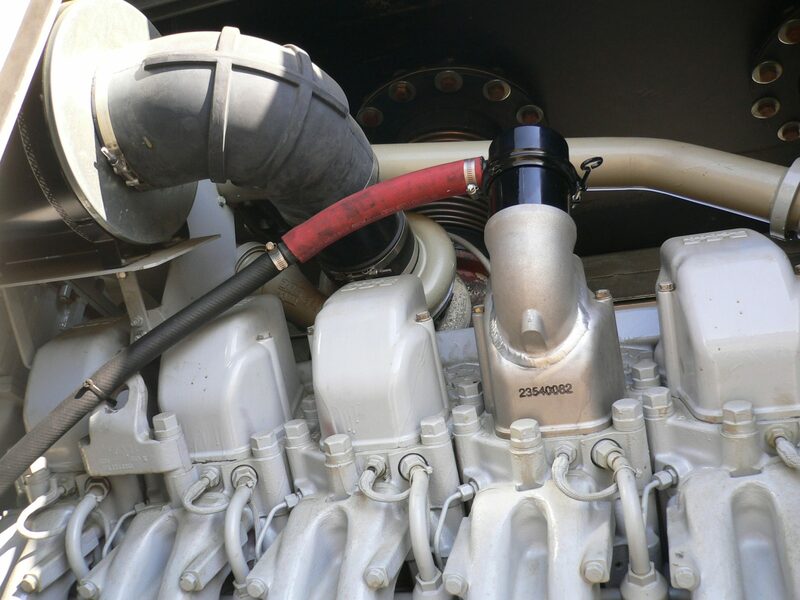 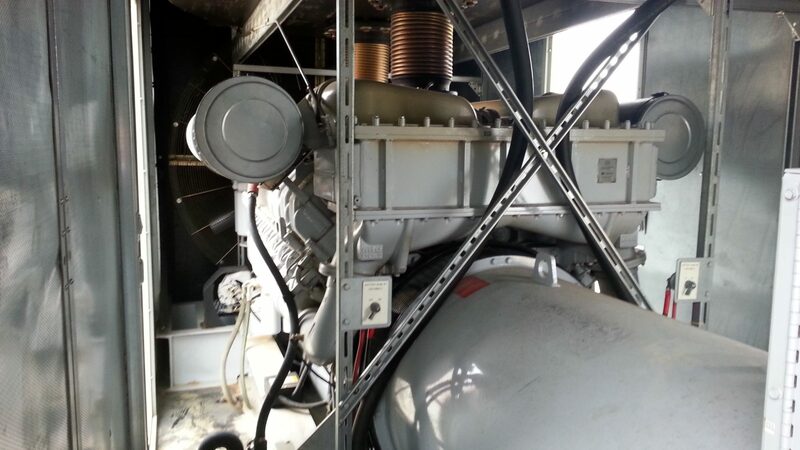 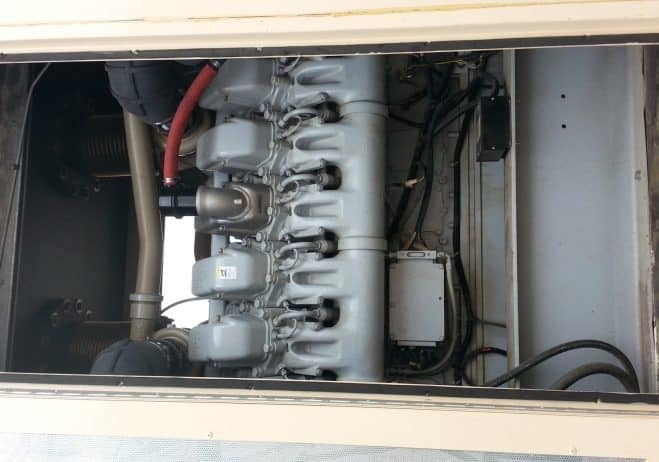 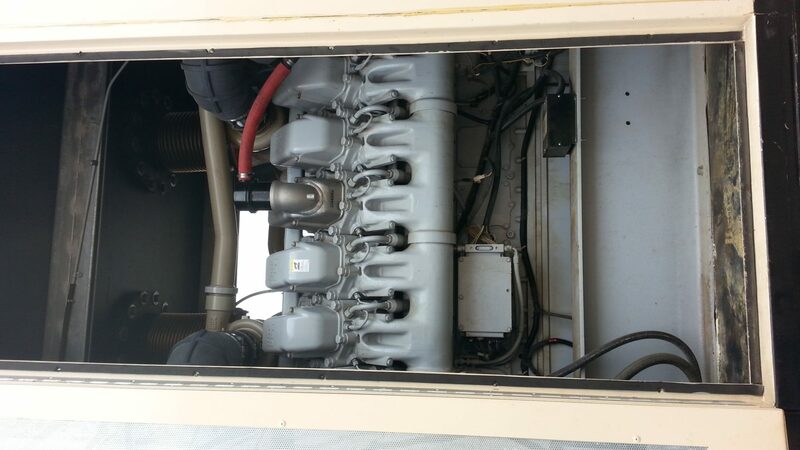 Used 2000 kW MTU 4160V Portable Diesel Generator Rental – Rental Ready – 4 Available – Just in! 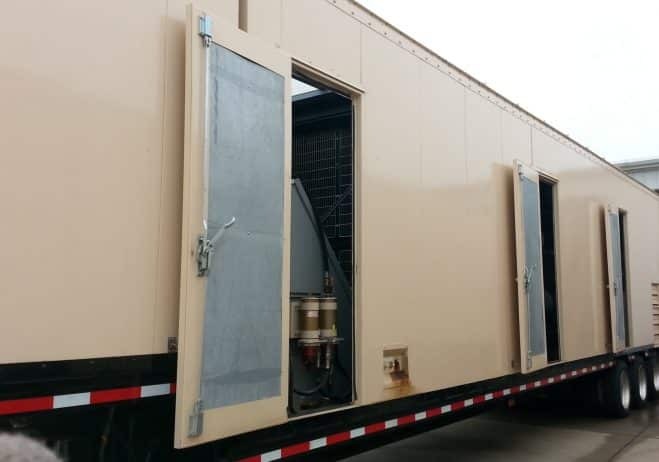 These units are available for long-term rental, leasing, finance, and sale!